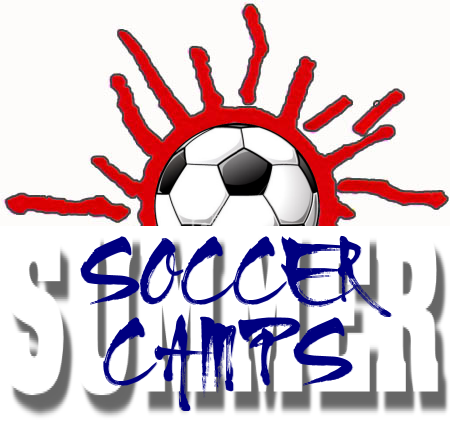 School Day and Summer Soccer Camps! Updated Wednesday February 13, 2019 by Soccer. 2019 Camp Offerings for all ages! Check out the FREE Camp! Mini Day Camps during school year and more!